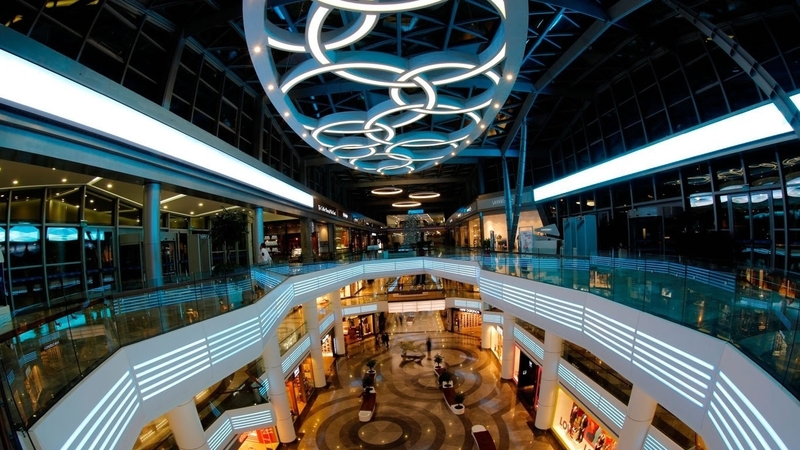 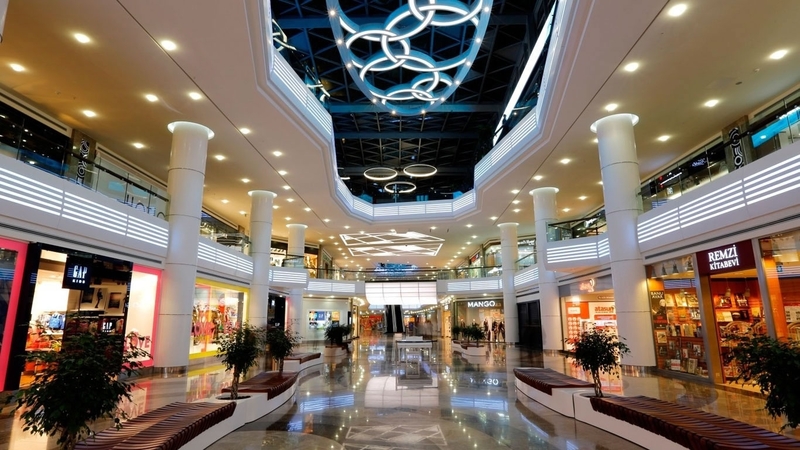 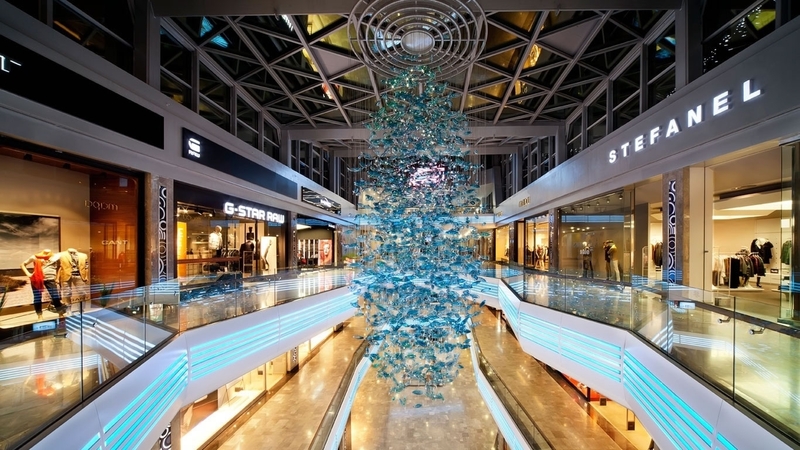 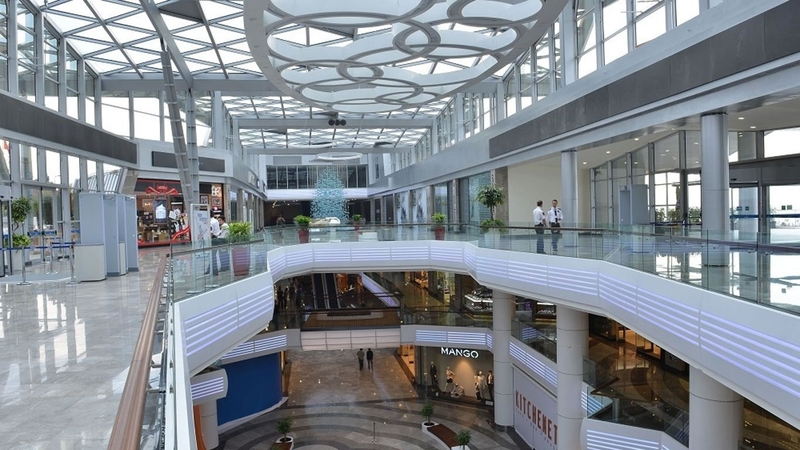 The center changes classical shopping mall mentality and provides a brand-new concept attracting attention with the biggest thematic aquarium of the world, “İstanbul Aquarium”, inside of it. 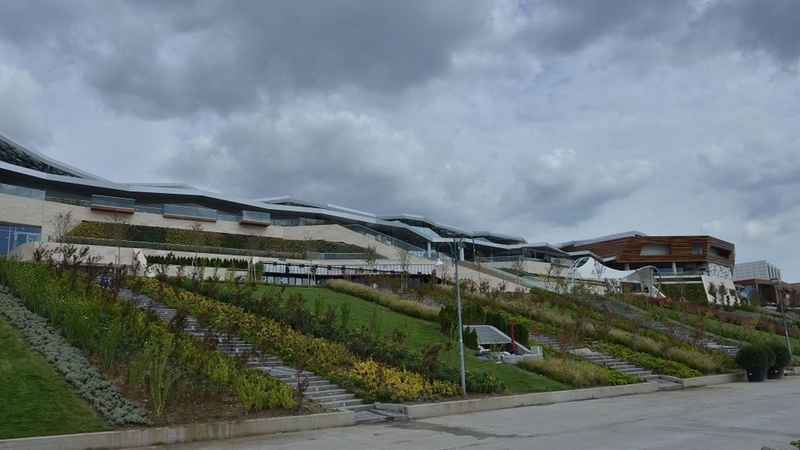 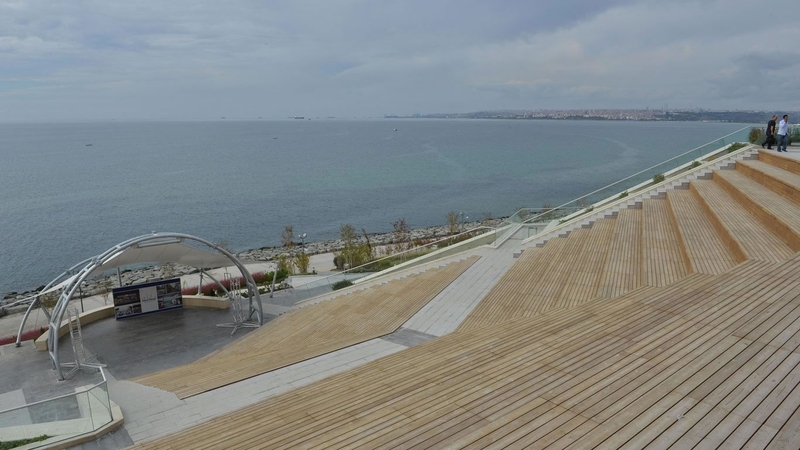 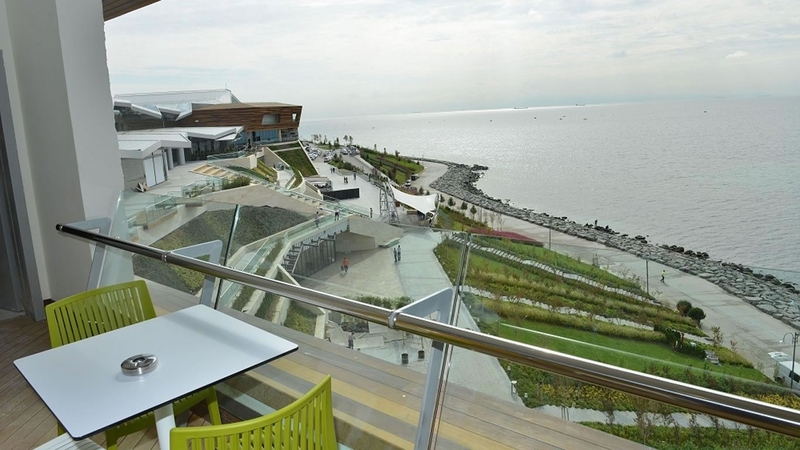 Aqua Florya resembles an off scale high quality and modern service approach with the parking area, open air amphitheater with the capacity of 2.500 visitors, 11 movie halls, an open bazaar and exhibition and cultural areas. 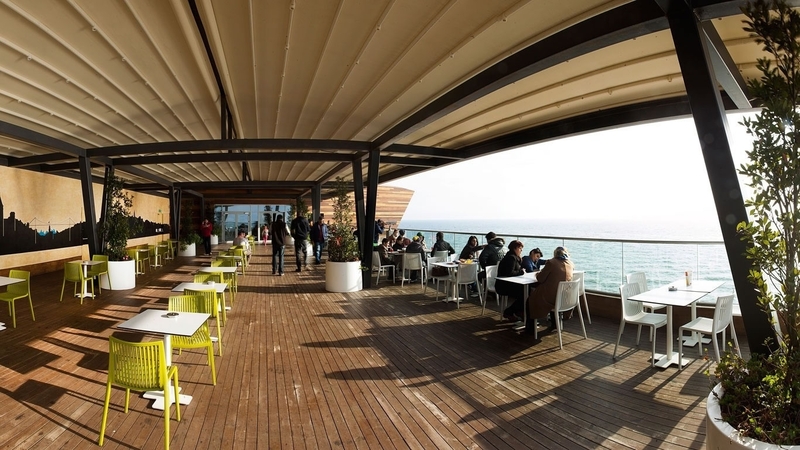 Sea view cafes and restaurants, which serve delicious tastes from the world cuisine to the customers, are among the other differential features of the project.